Spinal cord injury (SCI) is induced by a variety of damages such as trauma, ischemia, and iatrogenic injury, resulting in sense and motion dysfunction. 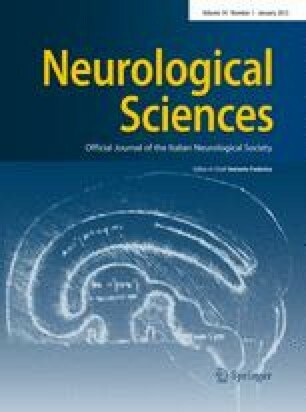 Despite the improvements in medical and surgical care, current treatment methods for SCI demonstrate poor and delayed efficiency, leading to different degree of permanent loss of neural function and disability in the patients. Rapid advances in stem-cells research suggest that stem cells may be applied in SCI therapy. Indeed, SCI is a major field in which stem-cell therapy has been proposed and practised, and most recently the clinical trials of stem-cell therapy were initiated, which aroused a number of clinical concerns. In this review, we summarize current status of SCI repair, then introduce the sources and biological characteristics of induced pluripotent stem cells (iPSCs), and discuss the differentiation potential of iPSCs and the perspective of the application of iPSCs in SCI therapy. This work is supported by Talents Fund from Tongji Hospital (No. 415010299058829) and Natural Science Fund of China (No. 81071470).